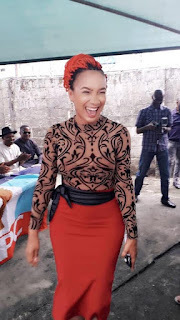 Home Entertainment Politics SHOCKER: As Former Actors Guild President, Ibinabo Fiberesima Dumps The PDP For The APC. 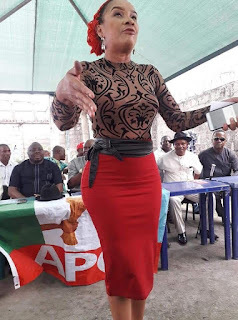 SHOCKER: As Former Actors Guild President, Ibinabo Fiberesima Dumps The PDP For The APC. Ibinabo as a PDP member. 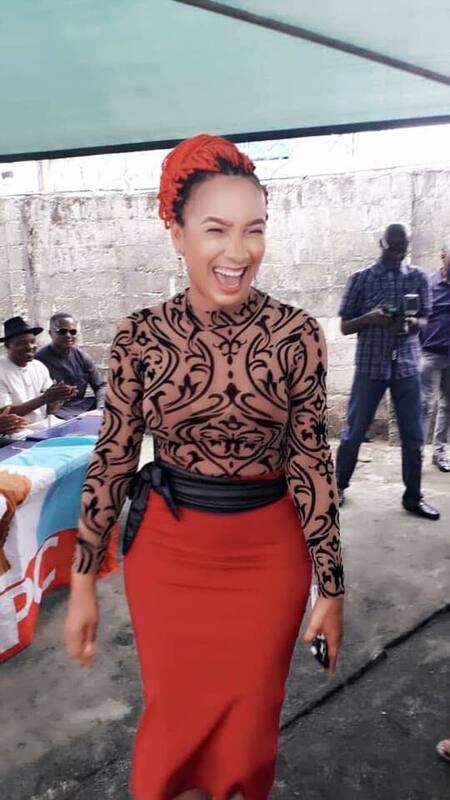 Former President of the Actors Guild of Nigeria, AGN, Ibinabo Fiberesima has finally joined the All Progressives Congress, APC to former her political career. 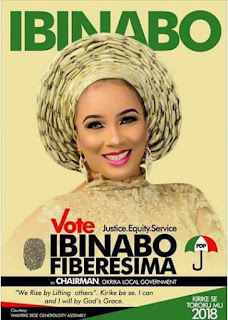 Ibinabo was a strong supporter of former President Goodluck Jonathan where she played major roles in the 2015 presidential election where she was in charge of coordinating her fellow “ACTORS WITH NO ELECTORAL VALUE”, an assignment she used to financially enrich herself and those close to her and even got a federal appointment. 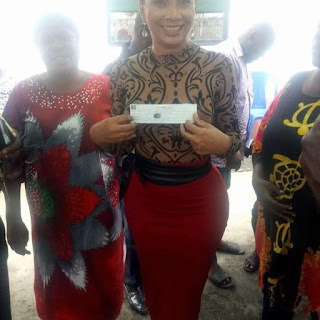 Ibinabo with her Temporary Membership Card. 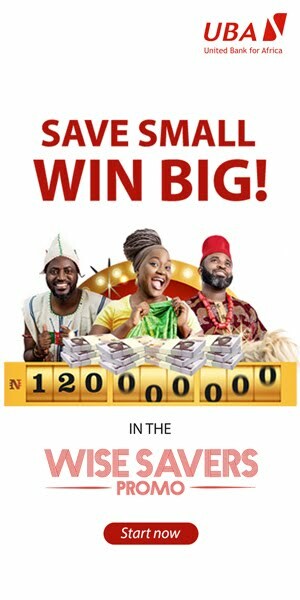 At some point in Goodluck Jonathan’s administration, Ibinabo was appointed Board Member, National Council for Arts and Culture. No sacrifice is to be considered too enormous for the growth and sustainable development of my nation. This has always been my watchword in all I do, where I go and in all that I profess. There is also a deeper passion which is the survival and welfare of my immediate race and that preserve underlines a key aspect of every decision I take. Without apologies. 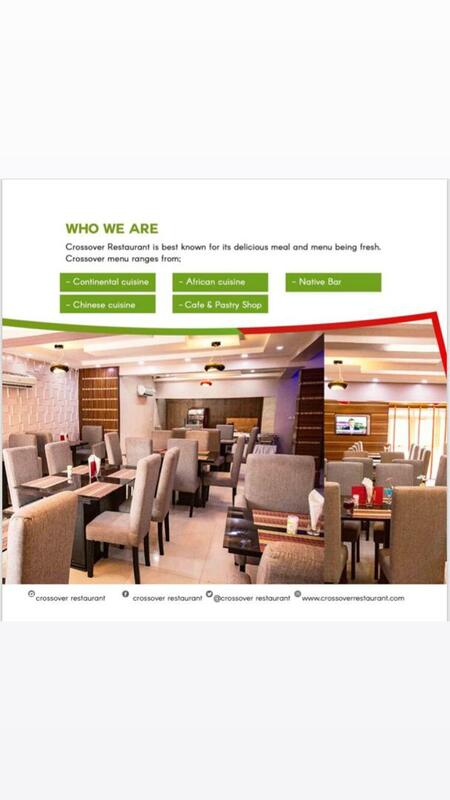 Our Constitution guarantees a freedom of association and I am one that has respected and enjoyed such rights especially making use of such association for the furtherance of my aforementioned goals and objectives. I strongly believe that associations must foster accommodation and value for those within it. 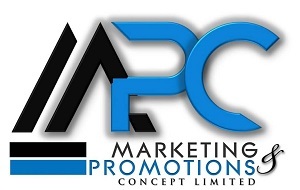 It must appreciate efforts and risks taken to sustain that association and when it seems that one has been relegated to the point of redundancy and lack of mutual respect in spite of herculean efforts thereto, it then sadly signals a time to say goodbye and accept the recognition offered by another platform. My efforts at the State level of the Peoples Democratic Party will always be part of history but I now believe it's time to join hands with the center and bring the desired peace and progress to my people. I leave accomplished. I exit with pride. I say goodbye with a heightened sense of patriotism. I hereby announce my decision to join fellowship with the All Progressives Congress and also express my unfettered resolve to assist Mr. President and now President-elect, Muhammadu Buhari in his bid to move the nation forward. 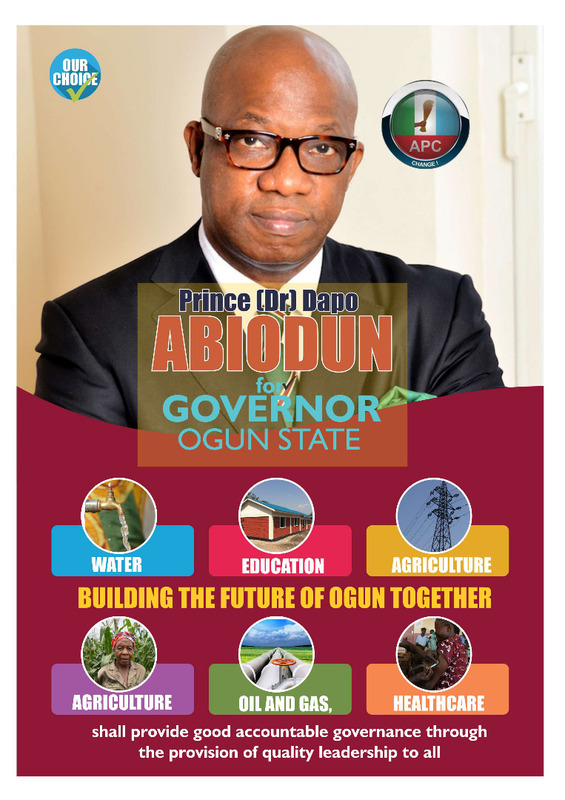 I have been assured beyond doubt and sincerely believe he will not relent but reinvigorate his desire to create a level playing field in addition to improved welfare and security, and more importantly provide a new nation for our youths of whom I am absolutely fond of.